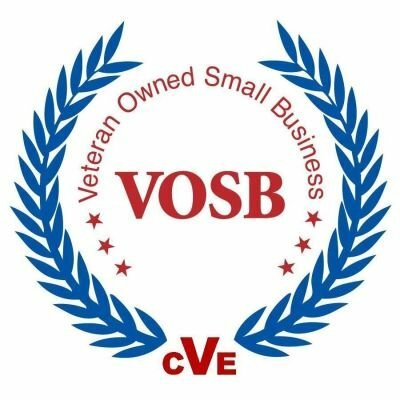 Hours: M-F 9:00 A.M. to 5 P.M.
ALLmobility is a Veteran owned, family small business. 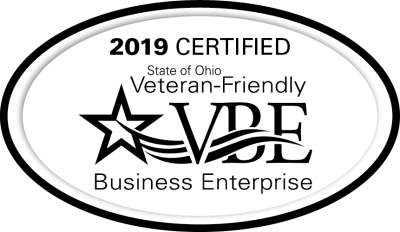 We are available for all Manufacturers, Internet providers, National DME companies, Health Care facilities, Government agencies and local pharmacies. Our technicians are background checked annually along with receiving continued manufacturer training to ensure we are providing your customer with the best possible care and can typically see your customer within 48 hours of your call. Our service area includes up to a 100 mile radius of Dayton, Ohio. We cover Southwest, Central and Southeast Ohio, Northern Kentucky and Western Indiana. We have a strict policy of adhering to our customer's policies and keeping you informed on your work order progression. Most customers are seen by our technicians within 24 hours of receiving request and/or parts of repair and your paperwork along with pictures are sent back to you upon completion and we provide a free 30 day warranty on our workmanship. Our Service rates are based on distance travelled and includes one hour of service. We accept purchase cards, credit cards and net 30 billing. ALLmobility carries full liability insurance covering all aspects of our business. A Certificate of Insurance is available upon request. 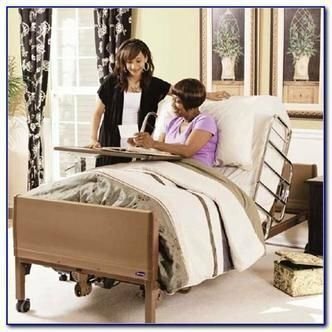 ALLmobility offers hospital bed repair services to ensure that our customers’ beds are working in peak condition and are safe to use. Our in-home repair services are convenient and available within 100 mile radius of Dayton, OH. 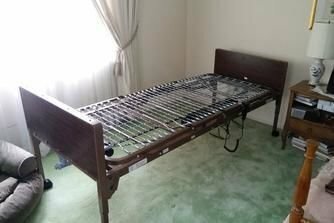 Simply contact us today and we will send one of our skilled, professional technicians to repair your hospital bed today. It is that easy! 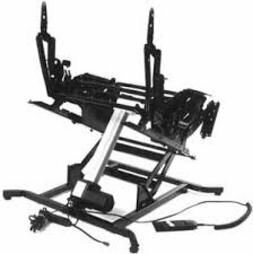 Repairs performed include but are not limited to: Motor(s), frame sections, hand control. Authorized Service Center for many top manufacturers including: Drive Medical, Leggett & Platt, Medline and Invacare. 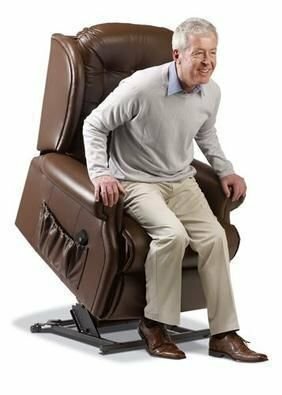 ALLmobility offers patient lift repair services to ensure that our customer's lift is working in peak condition and is safe to use. Our in-home repair services are convenient and available within 100 mile radius of Dayton, OH. 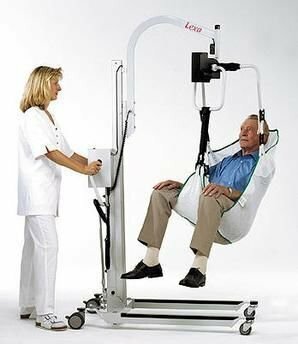 Simply contact us today and we will send one of our skilled, professional technicians to repair your patient lift today. It is that easy! Authorized Service Center for many top manufacturers including: Arjo, Drive Medical, Prism, Hoyer, Invacare and Joergns. 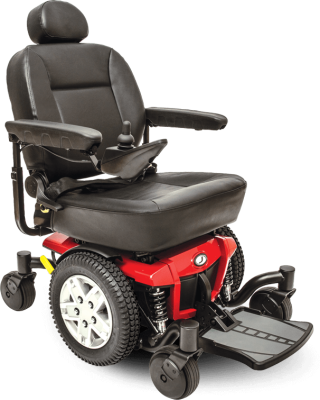 ALLmobility offers power wheelchair repair services to ensure that our customer's power chair are working in peak condition and is safe to use. Our in-home repair services are convenient and available within 100 mile radius of Dayton, OH. 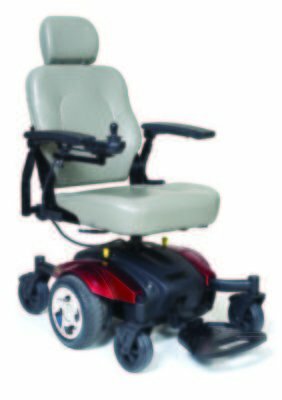 Simply contact us today and we will send one of our skilled, professional technicians to repair your power chair today. It is that easy! 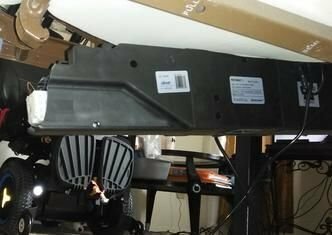 Repairs performed include but are not limited to: Motor faults, flat tires, dead batteries, joystick problems, controller faults, brake faults, broken front and back casters, bearing replacement, wiring problems, and more. Motor, transaxle and joystick rebuild. 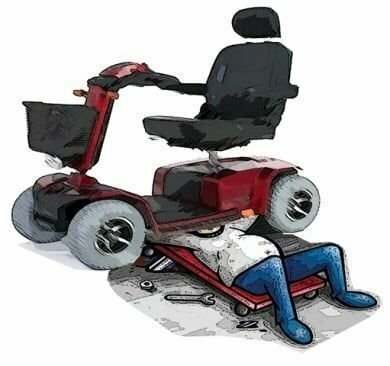 ALLmobility offers a wide range of mobility scooter repair services to ensure that our customer's scooter is working in peak condition and is safe to use. Our in-home repair services are convenient and available within 100 mile radius of Dayton, OH. 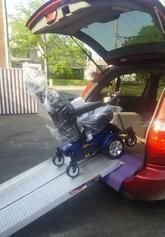 Simply contact us today and we will send one of our skilled, professional technicians to repair your mobility scooter. It is that easy! White Glove Delivery is a premium delivery service that provides added convenience and peace of mind whenever you order from an online company. 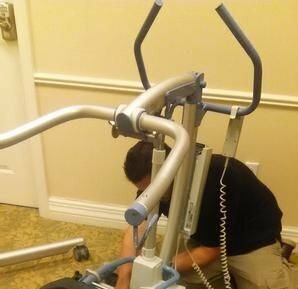 With White Glove Delivery, your new equipment is shipped to ALLmobility where it is inspected for damage, assembled and tested. 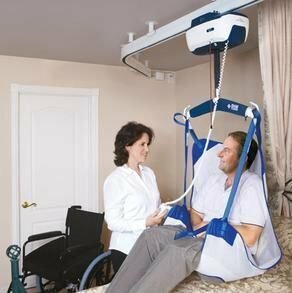 An ALLmobility technician delivers to your home. Technician will set up equipment and give proper instruction on safe use and any maintenance checks required. Customers are properly trained in their home for safe use. Product must be returned in its original packaging. 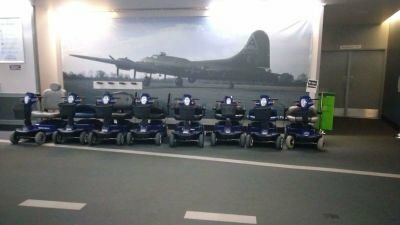 You can purchase new packaging for lift chairs and scooters by calling customer service. A Return Authorization must be requested from ALLmobility within 30 days of delivery of the product. Once an RA has been received, products must be returned within 14 days. All returned products require a Return Authorization number. Returns received without this number will not be credited. The easiest way to request an RA number is by completing our easy online Return Authorization Request. 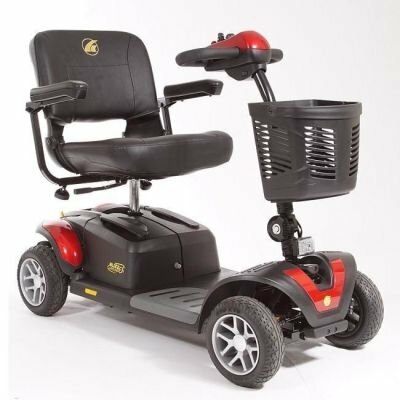 You may also call us at (937) 396-4838 or email us at customerservice@allmobilityservice.com to request an RA number. Please include your order number, name and the item number you are returning. PLEASE NOTE: Products returned without an RA number will not be credited. To receive full credit, items must be shipped within 14 days from the day the RA Number and shipping information were provided by ALLmobility. Unless ALLmobility made an error, return freight is the customer’s responsibility. We will be happy to help you determine which shipping method to use once you have requested your RA number. We highly recommend insuring larger items for their retail value to protect against shipping damage. Please be sure to carefully follow all return-shipping instructions that are included with your Return Authorization number. 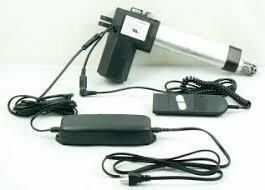 If an item is returned to the wrong address, ALLmobility, LLC reserves the right to charge for any additional shipping fees associated with shipping the item to the correct location. In addition, if a scheduled pickup with a delivery carrier is missed, ALLmobility may institute a $50 fee per missed scheduled pickup. Orders cancelled after the item has shipped are subject to all standard return policies. You must accept delivery, obtain an RA Number and ship the item back to the correct address. If delivery of an item is refused, return shipping costs are deducted from the issued credit and a 25% restocking fee (minimum $25) will apply. Second-Day and Next-Day shipping costs will not be credited if delivery is refused. Once your return is received, ALLmobility will issue a credit to the credit card used for the purchase. Please allow up to 4 weeks for your credit to be issued. If you paid by check or money order, we will issue a check within 30 days. If your item is defective or was damaged in shipping, please call us at 937-396-4838 or email us at customerservice@allmobilityservice.com. We will arrange for the item to be repaired or replaced promptly. As part of our dedication to providing the best customer service possible, our goal is to offer our customers the most hassle-free return process available. Please submit the form below to request a Return Authorization (RA). Once we have verified your request, you will receive a confirmation email containing your Return Authorization number (which must be included with your item to return) and an address where you can mail your returned item. You should receive the Return Authorization confirmation email containing your RA number within three business days.